Sending flowers is the perfect way to celebrate a special day! 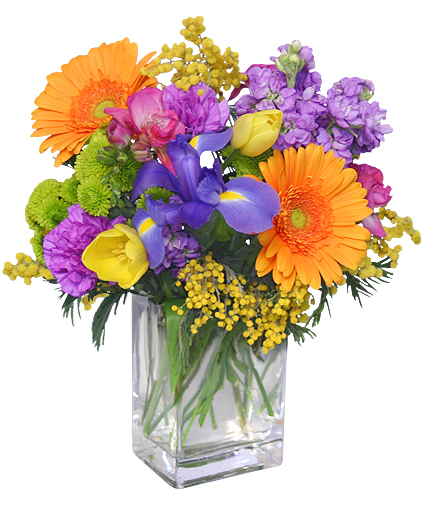 Show how much you care and surprise someone today with this Celebrate the Day bouquet from BUSINESS IS BLOOMING. Hand held bouquet with a sweet selection of dainty blooms. 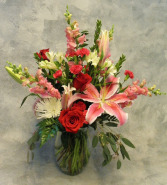 A classic combination of red, white and pink flowers, featuring roses, lilies and snapdragons.